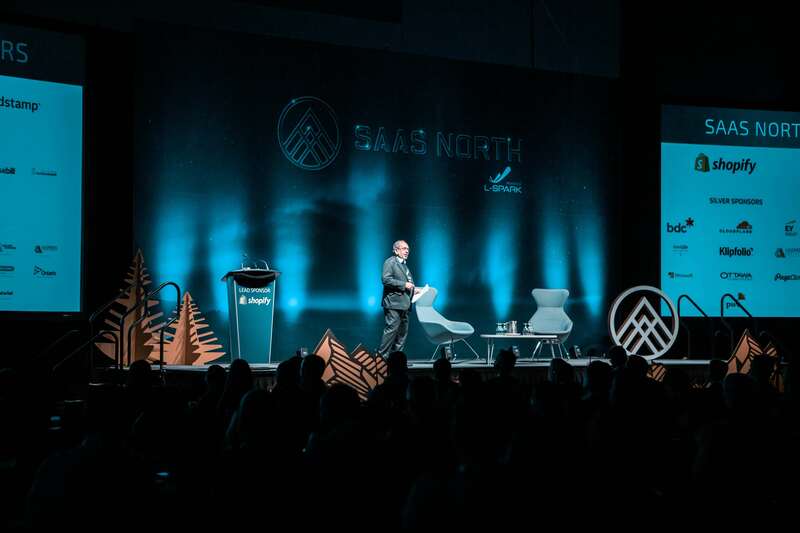 Our Story The Story of how SAAS NORTH came to be! 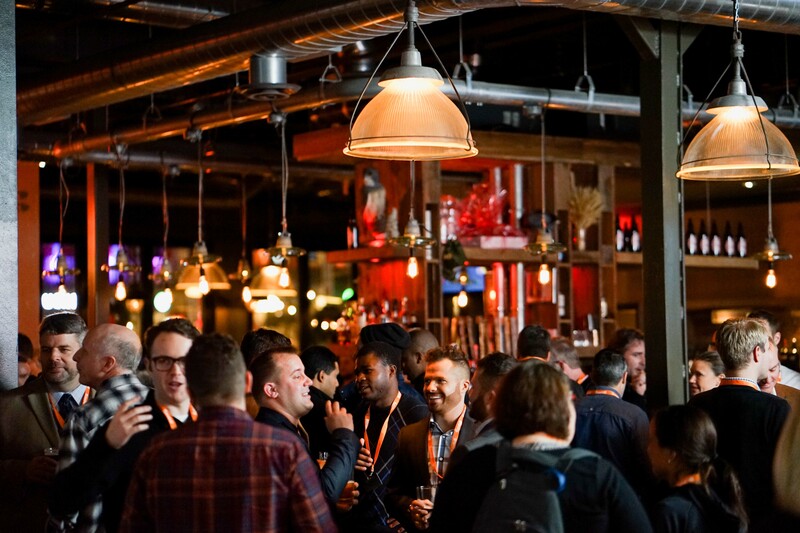 It all happened very quickly in 2016. 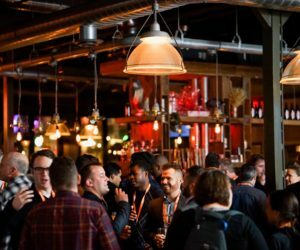 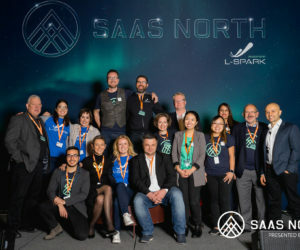 L-SPARK, Canada’s leading B2B SaaS Accelerator recognized that there had not been one central destination for Canada to grow a strong SaaS community. 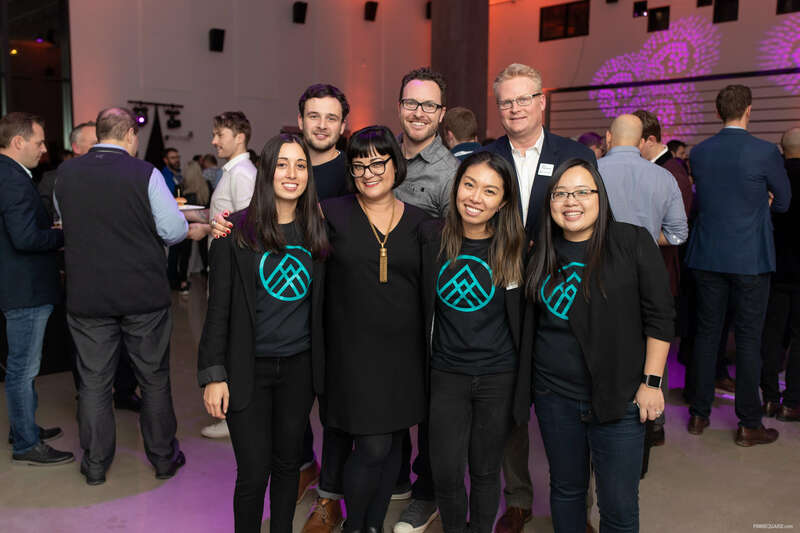 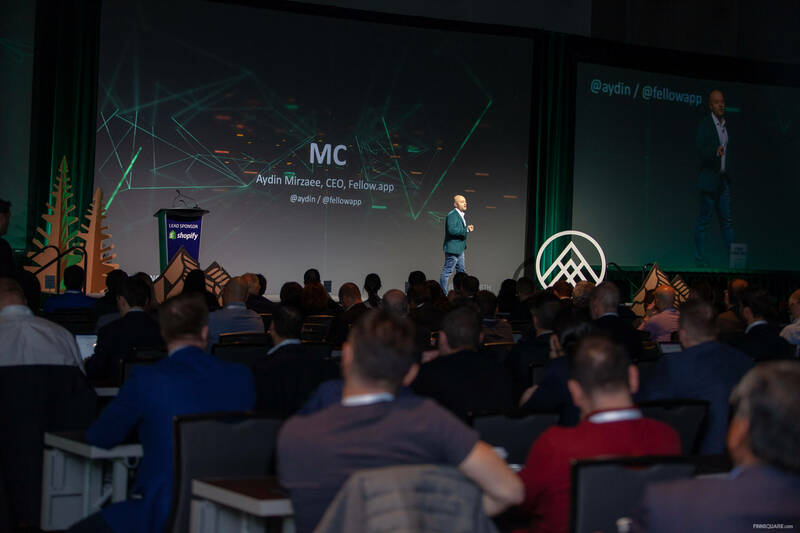 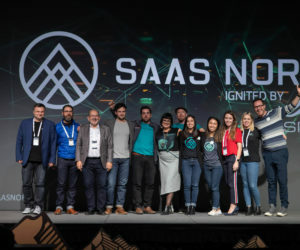 Noticing a gap in the SaaS industry and an opportunity to bring world class leaders together to connect and learn, L-SPARK formed a steering committee to develop a content driven agenda that would generate Canada’s future SaaS Playbook for scaling a SaaS company. 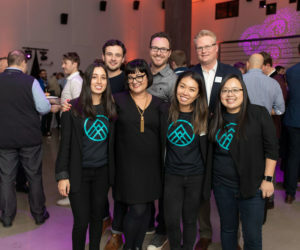 Shortly thereafter L-SPARK teamed up with CUBE Business Media to come on board as co-founders to bring the vision to life. 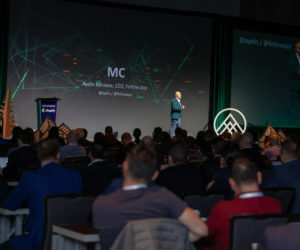 Cube is a conference and exposition company that has a pedigree, having built some of Canada’s largest conferences. 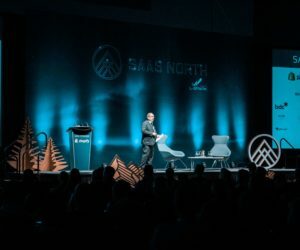 Canada’s thriving SaaS ecosystem is abundant with quality entrepreneurs continuously entering the market. 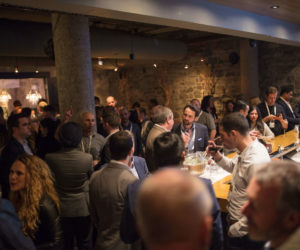 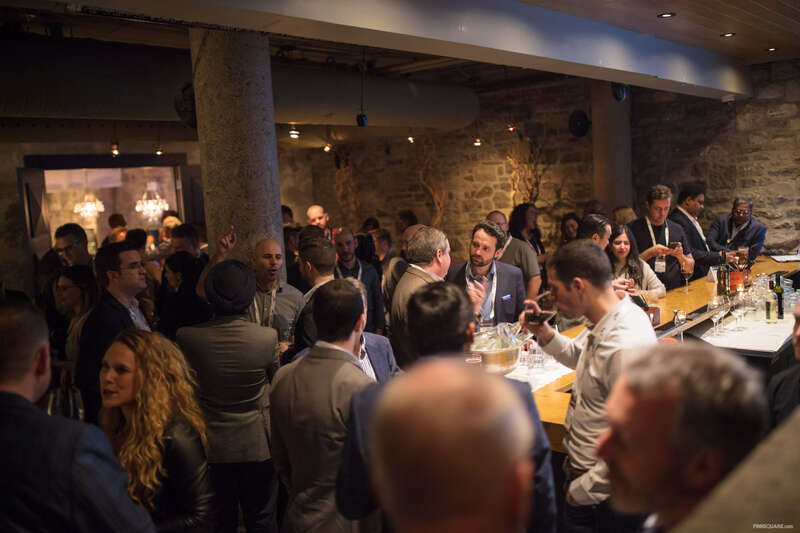 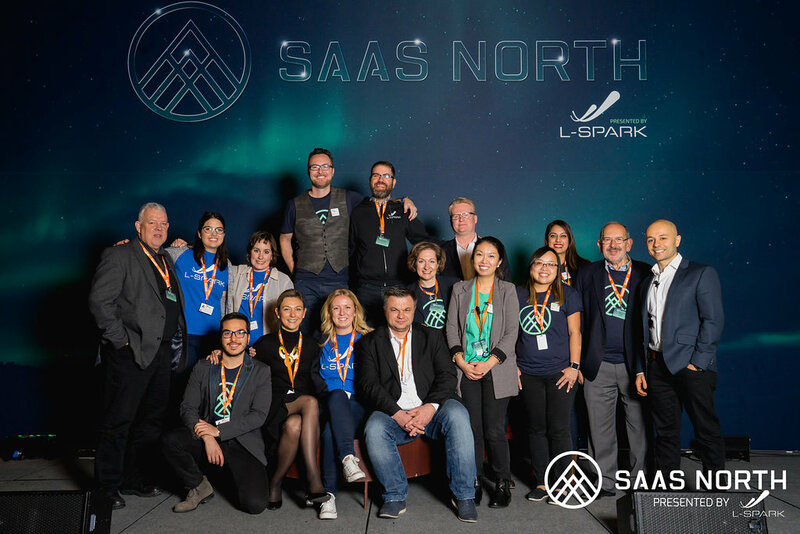 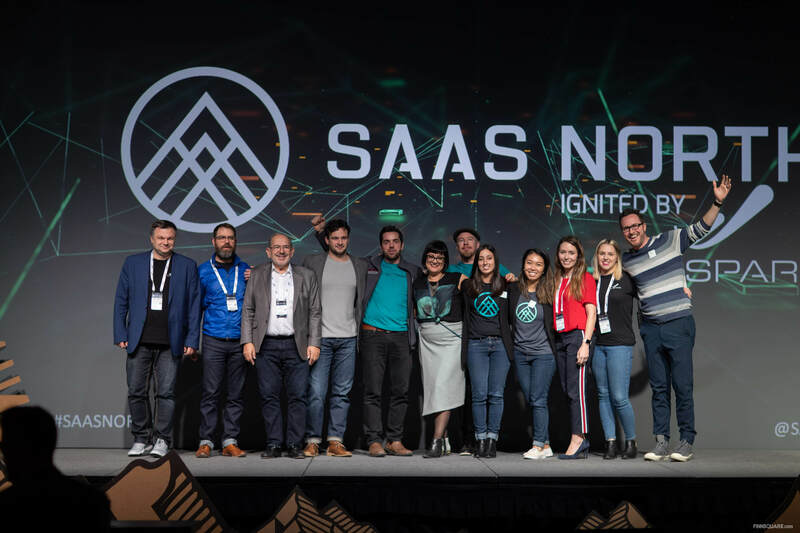 SAAS NORTH is Canada’s go-to SaaS hub for founders, executives, service providers, investors and their teams; facilitating networking, knowledge sharing and access to resources to scale-up!